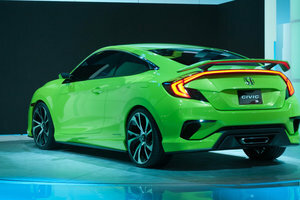 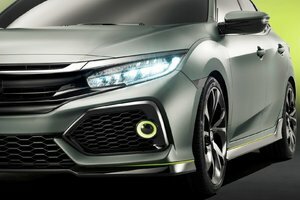 With the introduction of the all-new Civic, Honda decided to give their mid-size sedan, the Accord, a few touch ups to match their new visual identity. 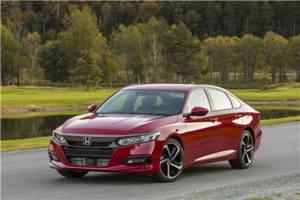 With the introduction of the all-new Civic, Honda decided to give their mid-size sedan, the Accord, a few touch ups to match their new visual identity. 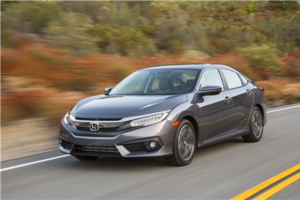 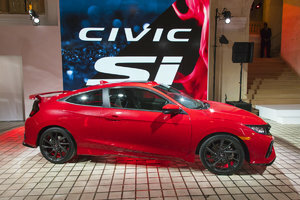 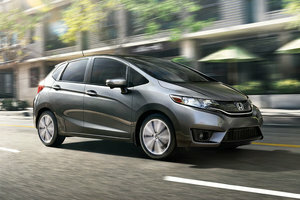 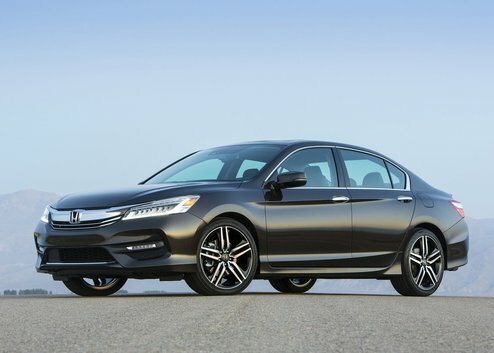 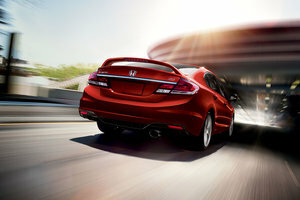 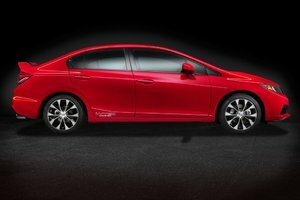 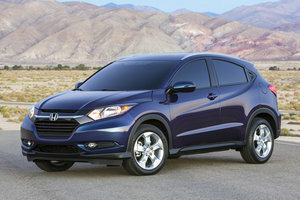 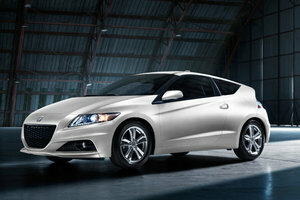 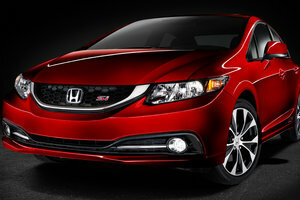 The result is a much bolder Accord and the new compact sedan has nothing on it. 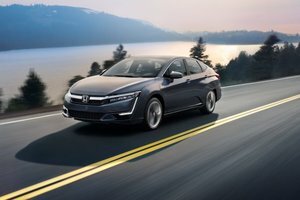 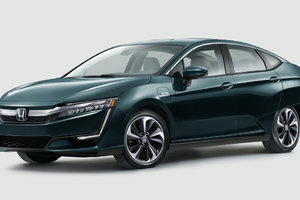 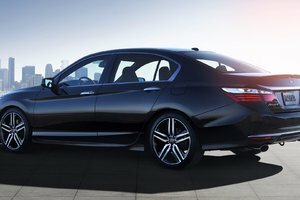 The award-winning Accord has been one of the most popular model in the category and thanks to a modernized new design, it is ready to maintain its desirable position. 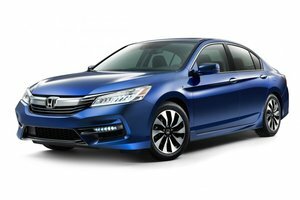 The ninth generation Accord receives dynamic new lines in the front and at the back, with added chrome strips on the front grille, new LED head and taillights and aggressive character lines. 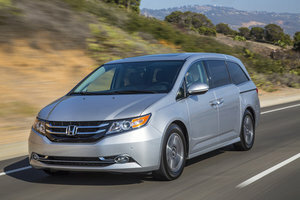 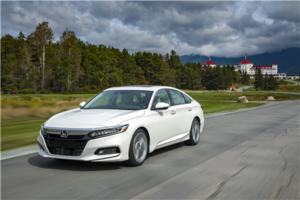 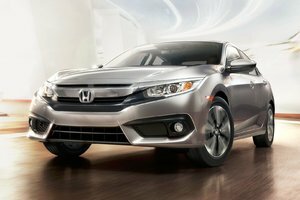 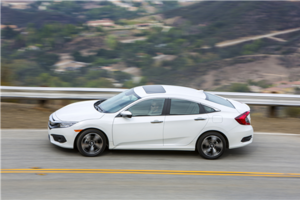 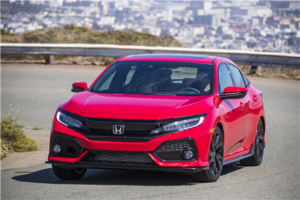 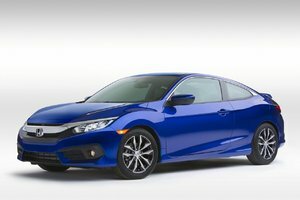 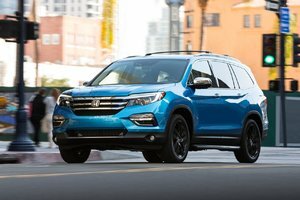 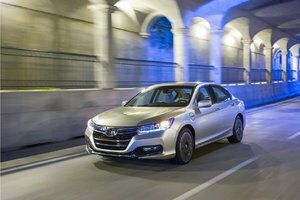 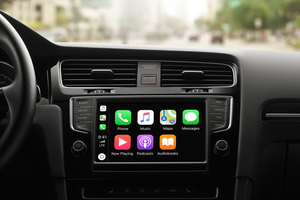 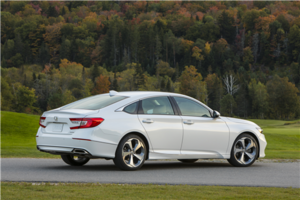 Also new to the 2016 model-year is the Honda Sensing safety suite available on two versions of the Accord as well as the new Apple CarPlay and Android Auto applications, meant to improve the communication between your Honda and your smartphone. 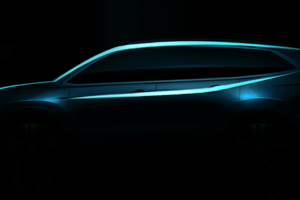 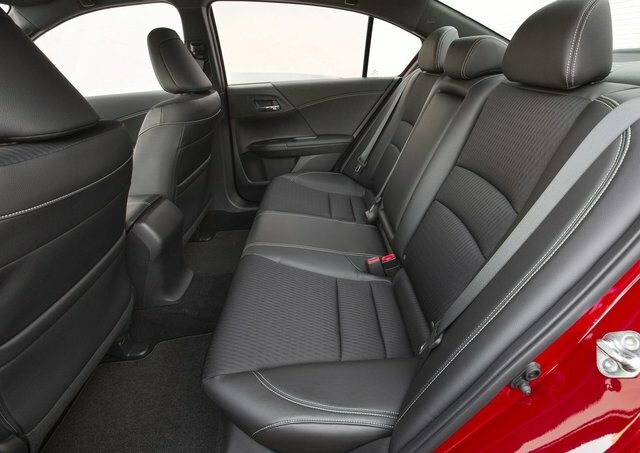 The interior styling remains overall unchanged, maintaining an elegant aspect with chrome accents and the centerpiece: a console on three levels. 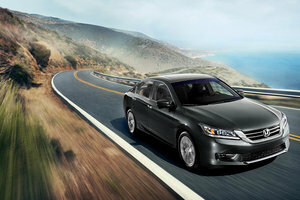 What also helps position the Accord so well in the segment is the space it offers its passengers. 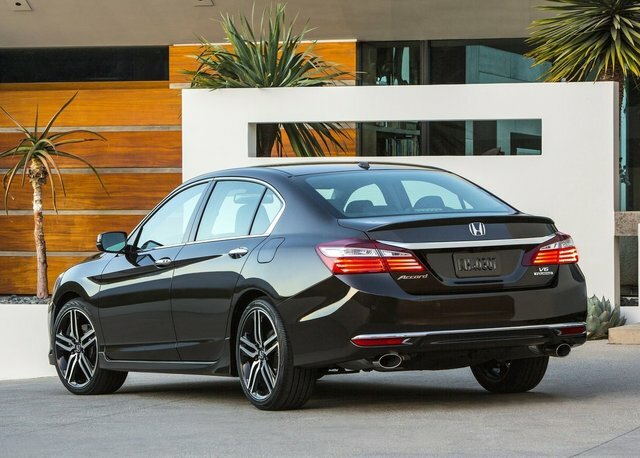 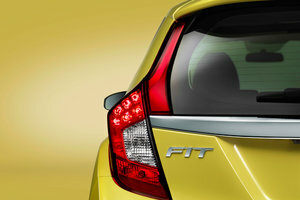 Whether you are sitting at the front or at the back, you do not feel neglected and in 2016, the proportions on the sedan remain the same despite the refresh. 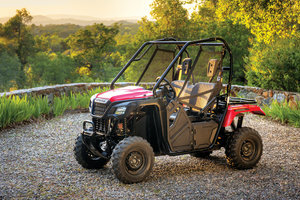 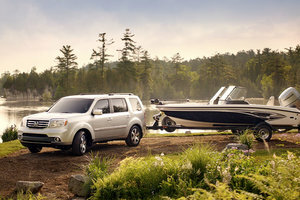 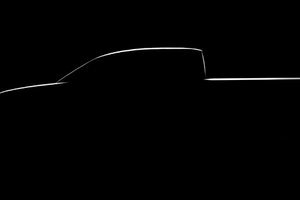 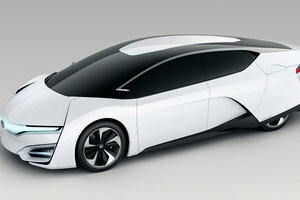 It also offers a convenient 447-liter cargo volume. 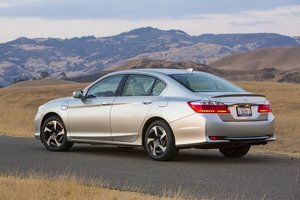 As a top safety pick two years in a row, the Honda Accord leads by example by offering a vast selection of safety technologies. 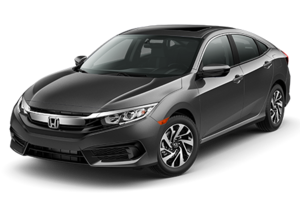 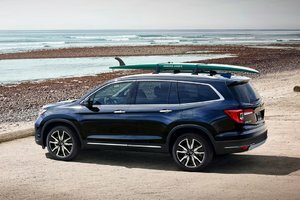 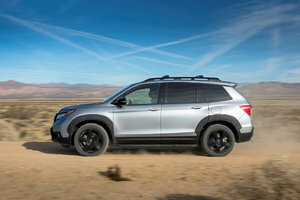 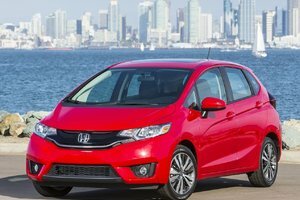 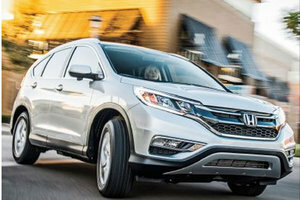 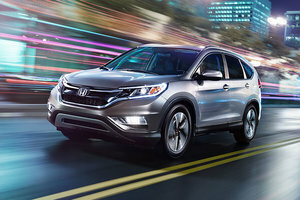 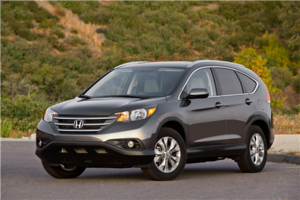 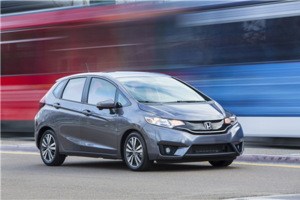 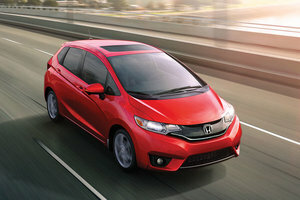 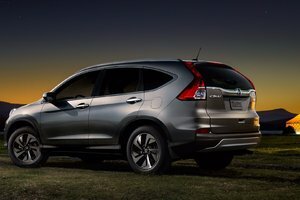 You can count on Honda Lane Watch, lane departure warning, forward collision warning, lane keeping assist, among other things. 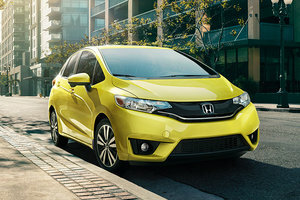 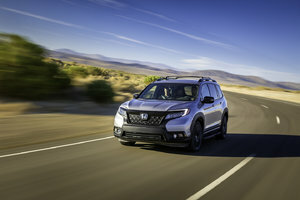 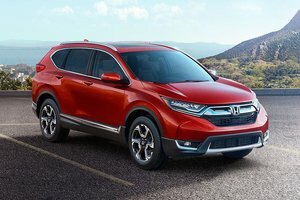 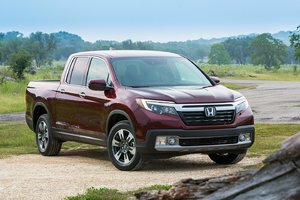 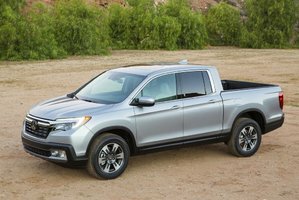 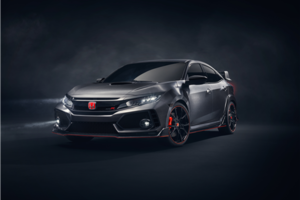 Should you opt for one of the new Honda Sensing trims, you also get features such as collision mitigation braking, adaptive cruise control, lane keeping assist system, lane departure warning, road departure mitigation and forward collision warning. 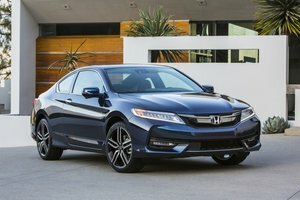 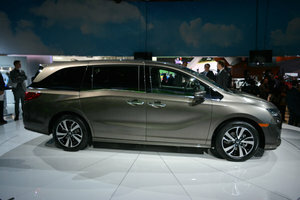 Also available on the 2016 Accord is a generous menu of commodities such as heated front and rear seats, HandsFreeLink with Bluetooth connectivity and wheel-mounted controls, SMS and e-mail function, satellite radio, adaptive cruise control, wireless device charging, navigation, proximity key, and much more. 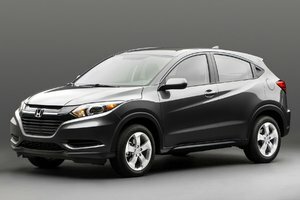 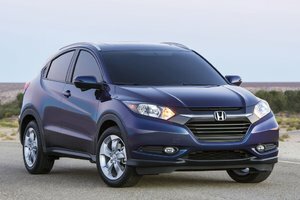 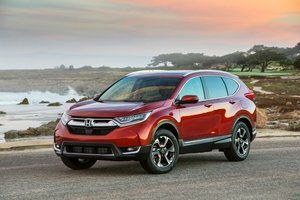 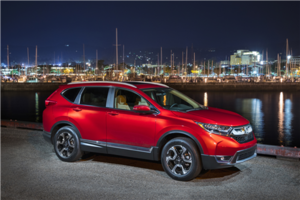 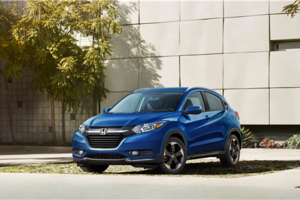 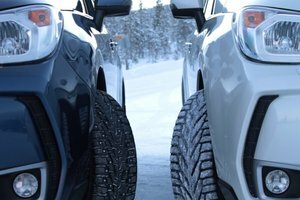 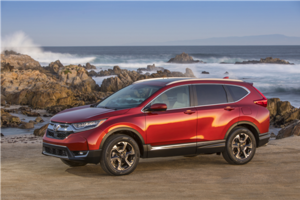 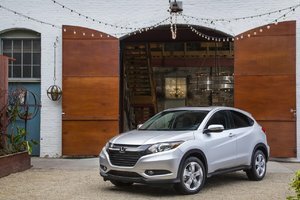 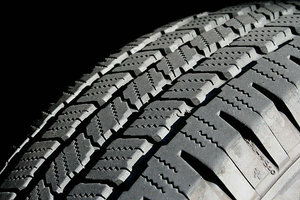 In total, there are eight different trim levels to choose the equipment that best matches your needs. 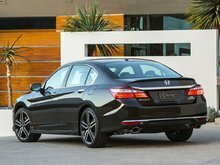 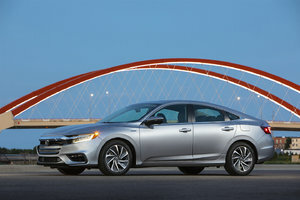 The Accord sedan is available with two powertrains, in a front-wheel drive layout, either a 2.4-liter, 4-cylinder engine rated at 185 hp and 181 lb-ft of torque, and 189 hp and 182 lb-ft of torque on the Sport trim, or the 3.5-liter V6 with an output of 278 hp and 252 lb-ft of torque. 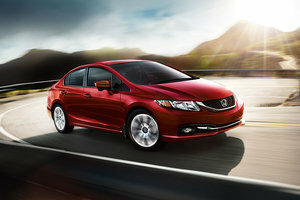 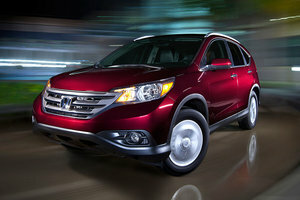 Teamed to the powertrain are three transmission options: 6-speed manual, 6-speed automatic and CVT. 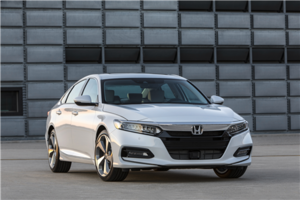 Come and see the all-new design of the 2016 Honda Accord at Bathurst Honda and discover everything what one of the most popular mid-size sedans in North American has to offer.